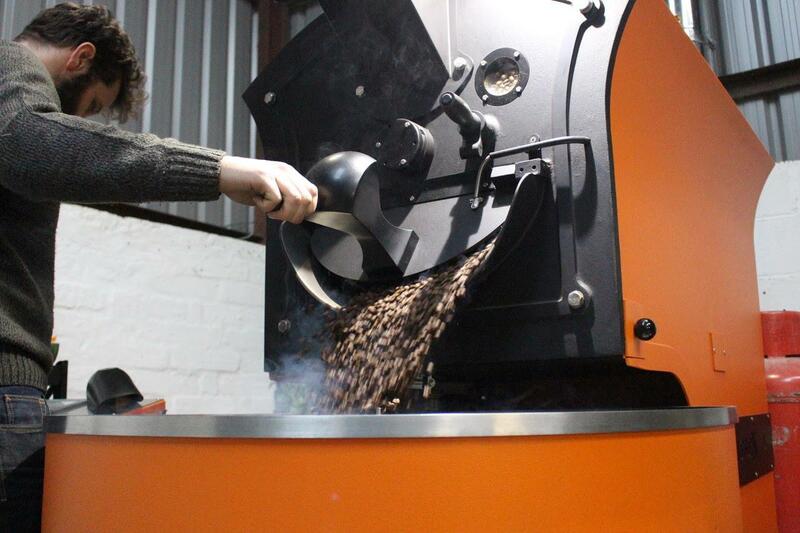 The first roaster to join our fantastic February ’19 coffee box lineup is Craft House Coffee from the UK. 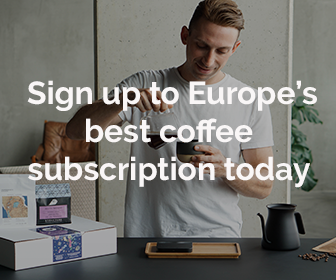 Founded by Tom Osborne in 2016, CHC, as it is commonly abbreviated, is based in Henfield in the South of England and is considered to be one of the most exciting new names in the British specialty coffee scene. What drives its founder is a topic that we can all relate to. Namely, what makes great coffee? To find the answer, Tom travelled to producers in countries like Nicaragua to learn about the importance of sustainable and responsible coffee production and how much the quality of the cup you enjoy at home is dependent on what happens at origin. 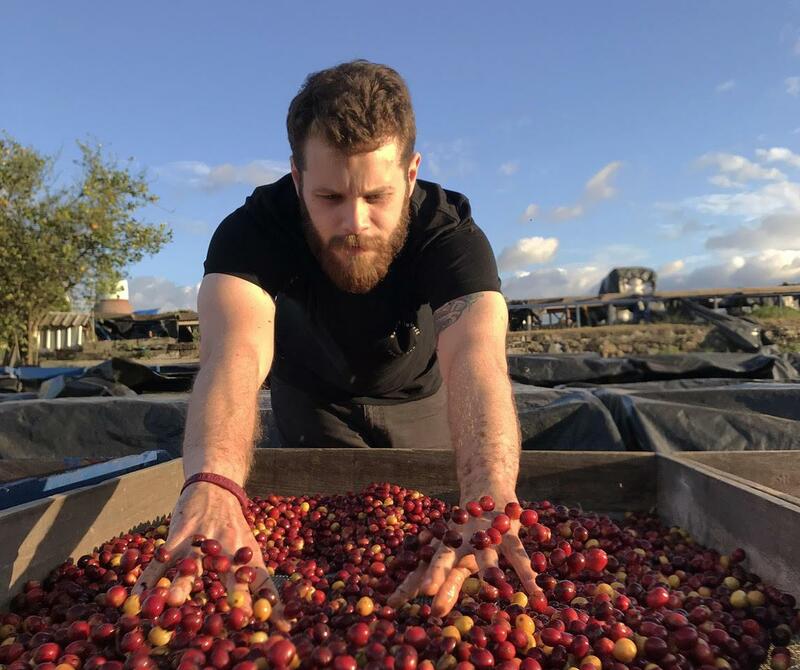 Feeling inspired and determined, Tom returned to England to set up a boutique roastery where he roasts carefully chosen coffees on his Giesen coffee roaster surrounded by the beautiful English countryside. Leaning his roasting style very much on the example set by Nordic roasters, CHC offers its coffees with artfully developed light roast profiles that let the full floral and fruity notes of each coffee shine through. Tom sent us various coffees for the most recent cupping session where we determined the final set of coffees that we want to share with you in February and from CHC we will be offering you an absolutely gorgeous Rwandan natural coffee from Gitwe. This coffee was sourced via renowned coffee importers Falcon Coffee who are known for hand-picking the best specialty coffees from a wide range of producing countries. 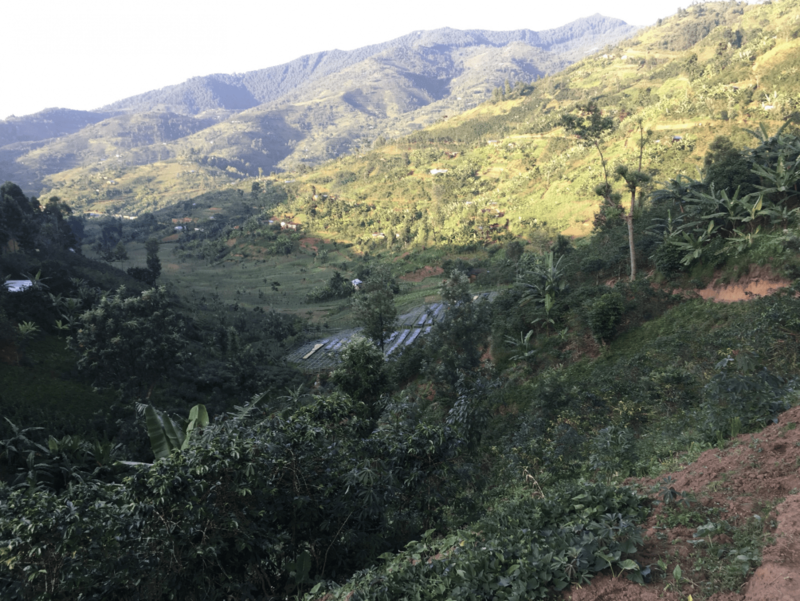 The Gitwe processing station is located in the Nyamasheke district close to Lake Kivu, an area that offers ideal growing conditions thanks to its high altitude, abundant rainfall and nutritious volcanic soil. Gitwe is still a relatively new processing station that serves around 800 smallholder farmers and produces around 3 containers of coffee a year. This natural coffee offers stunning notes of mango and tropical fruit and is a perfect example of an excellently prepared natural coffee. CHC will be joining Muttley & Jack’s and Oven Heaven to form our February ’19 coffee box lineup.